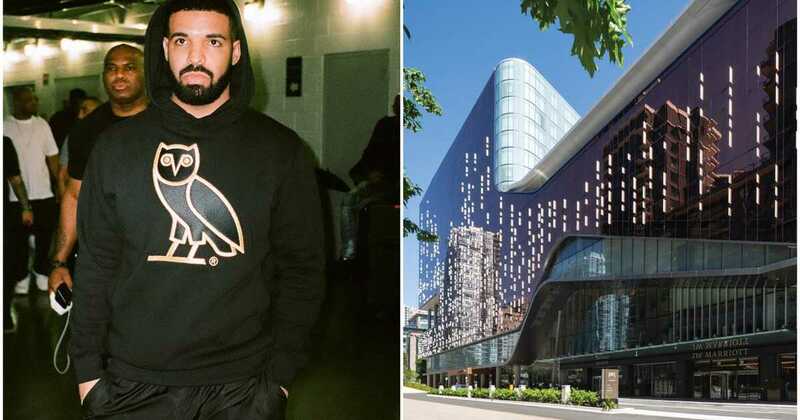 The Vancouver Casino that Drake accused of racially profiling him just announced that so far in 2018, they have lost millions of dollars in Profits. Parq Vancouver has lost $108 million dollars so far in 2018. Parq Vancouver is a luxury hotel and a casino. 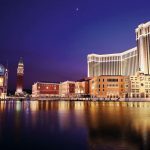 The Hotel and Casino aspires to be “a new international Entertainment destination” according to a recent article which published on their website. According to a report by CTC News, Parq Vancouver is now announcing that not only are they unprofitable, but they are losing millions and millions of dollars- a whopping $108 million to be exact, so far in 2018. In Comparison, they turned $28.3 million dollars in Profit in 2017. This announcement has come out after the public scandal involving Drake. The CEO of Dundee Corporation, a parent company of Parq, cites the province’s new anti money laundering rules as blocking money from high rollers from coming in. 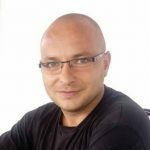 “At Parq Vancouver, the ramp up of operations proceeded at a slower than anticipated pace, and continued to be exacerbated by the recent implementation of anti money laundering initiatives which are having an adverse impact on the gaming industry in British Columbia,” said Jonathan Goodman. The Canadian rapper called Parq Vancouver the “Worst run business” he had witnessed after he was not allowed to gamble at the casino. He said his denial was due to his racial profiling silence since he “had everything needed” to be verified in the Casino. Parq Vancouver is home to downtown Vancouver’s only casino, as well as two luxury hotels. Hotel opened last year in 2017.